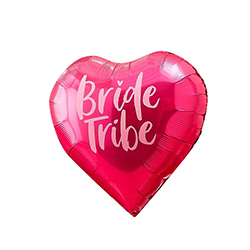 This fantastic pack of five Bride Tribe balloons is bound to be an incredibly eye catching centrepiece within any venue. 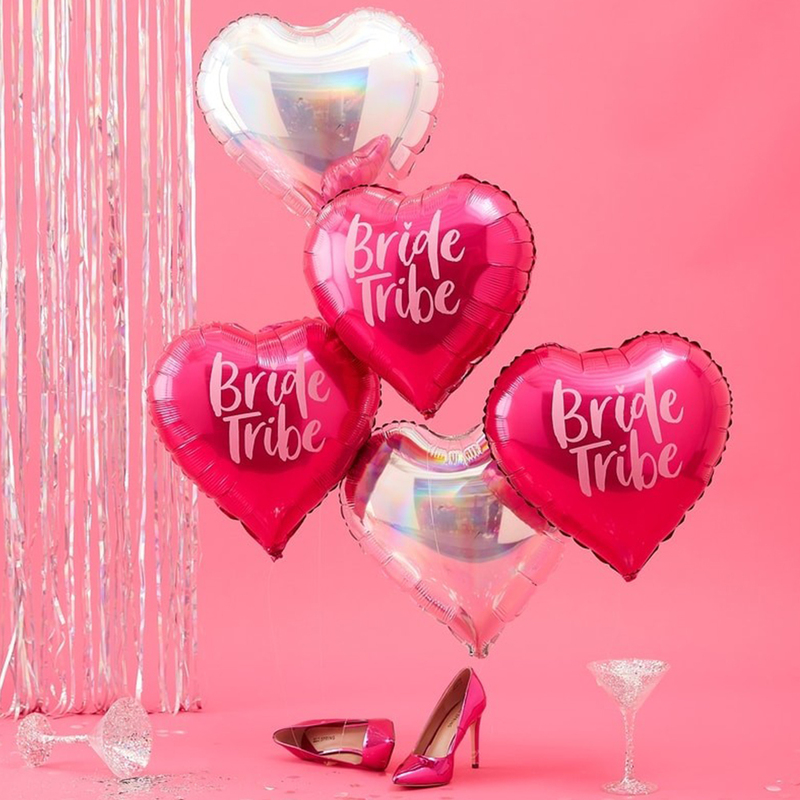 The three bright pink balloons have Bride Tribe printed on them while the two silver ones are a plain iridescent colour, all five are 18 inches and heart shaped. 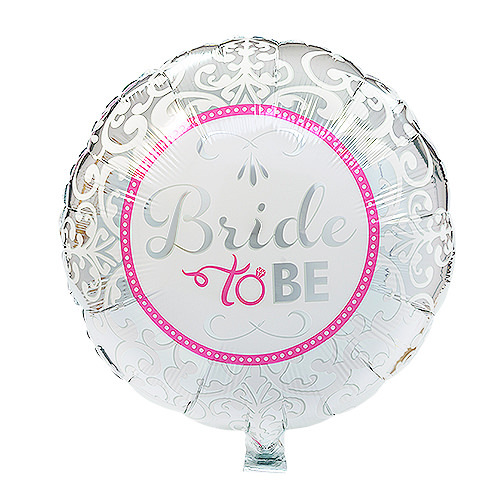 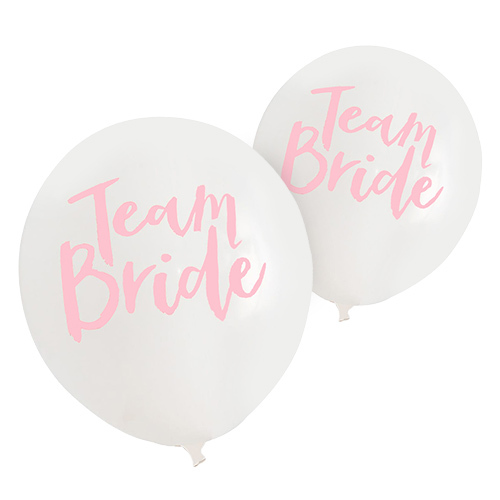 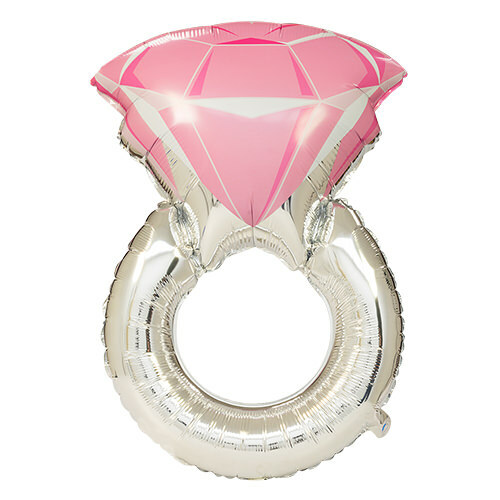 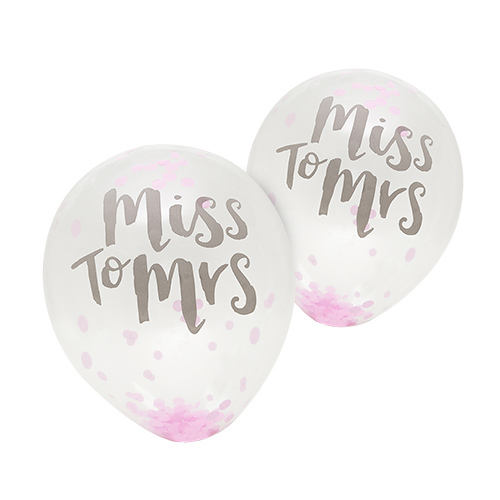 We recommend tethering these Bride Tribe balloons together in the centre of a table using one of our weights, this will really make an amazing focal point and is bound to add to the atmosphere while remaining classy and adding a touch of sparkle.